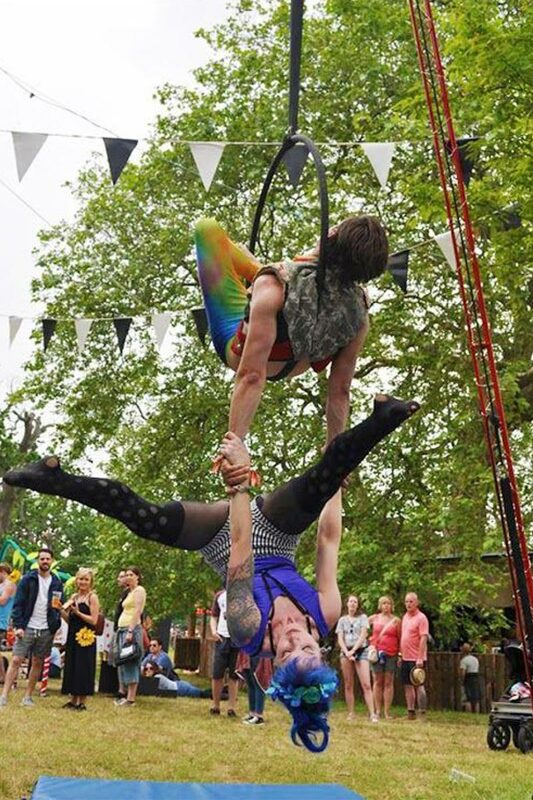 Here at the Forgotten Circus, we provide a wealth of aerial rig hire services in London, including counterweighting and lifting for shows and events, freestanding aerial rig rental and full truss install. Armed with extensive experience, knowledge and expertise in working on a diverse range of projects, we can cater for all of your rigging needs, providing effective height solutions that you can trust. Over the years, we have worked with rigs of all different styles and sizes, allowing us to accommodate a wide range of rigging requirements, from aerial performances at public, corporate or private events, and performances both indoors and outdoors. Our theatrical counterweight system provides a simple mechanical method of raising and lowering various balanced loads by a system of pulleys and weight carriages. This system can be used for a wide range of counterweighting and lifting requirements at indoor and outdoor events. Our freestanding aerial rigs can be constructed at different width and heights depending on your needs, and are perfect for performing a number of different disciplines including static trapeze, corde lisse and silks. Our freestanding aerial rigs in London can be erected indoors or outdoors. We also provide a wide range of truss install solutions that are perfect for supporting heavy loads such as lighting systems. For us, health and safety is our biggest priority, and our proven health and safety record is testament to this. Each project we work on is carried out with the highest level of safety in mind and all of our riggers have been trained to the highest possible standard. This is an area of the Forgotten Circus that we refuse to compromise on. Certified and educated in compliance with the strictest industry standards, our dedicated riggers have worked with a number of high profile artists including the Cirque Du Soleil. Before working on any project, we also complete a thorough risk assessment in order to identify any potential risks or hazards. So, whatever your height, counterweights or aerial rig hire needs in London, the Forgotten Circus should certainly be your first port of call. If you require further information about any of our rigging services, please do not hesitate to get in touch. Our friendly, helpful and professional team is always on hand to answer any of your questions - we’d love to hear from you! 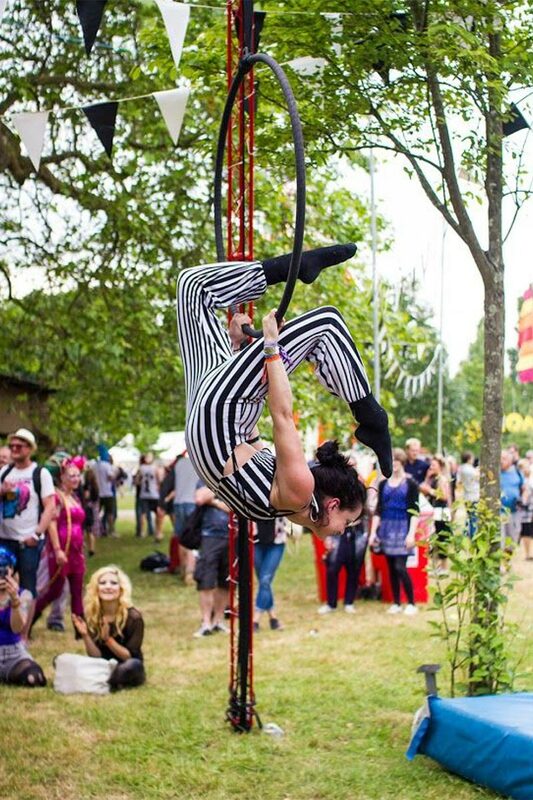 As part of our bespoke events packages, we also offer a wide range of aerial equipment for hire including aerial props (aerial hoop, silks, static trapeze), rigs of different styles and sizes, plus (literally) all the extra nuts and bolts. Designed to accommodate a diverse range of aerial performances at public, corporate and private events, as well as events at many indoor and outdoor settings, we are able to deliver and pick-up the equipment anywhere within the UK. Perfect for facilitating disciples such as aerial silks, aerial hoop, aerial pole, aerial cube, static trapeze and straps slings, our aerial rigs are able to accommodate the needs of a wide range of venues with high ceilings. 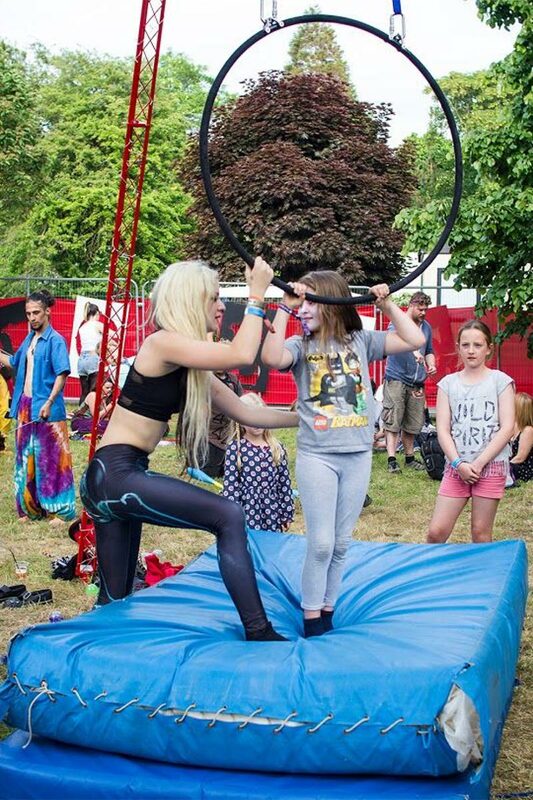 All equipment provided by Forgotten Circus is high quality professional circus equipment that has been weight tested and approved by industry experts. Our largest aerial rig is a tripod style structure measuring 7.5m tall when erected. This is best suited to outdoor events due to its size, or venues with high ceilings. Our second largest aerial rig is a tripod style structure measuring 5m tall when erected. This is essentially identical to Aerial Rig A but is proportionally smaller. Our smaller aerial rig is a swing set style structure measuring 3m tall when erected. Here at Forgotten Circus, safety is always a top priority and we go above and beyond to ensure that we comply the very highest health and safety standards. If you require further information about any of our aerial rig services, please do not hesitate to get in touch. Our friendly, helpful and professional team is always on hand to answer any of your questions - we’d love to hear from you!